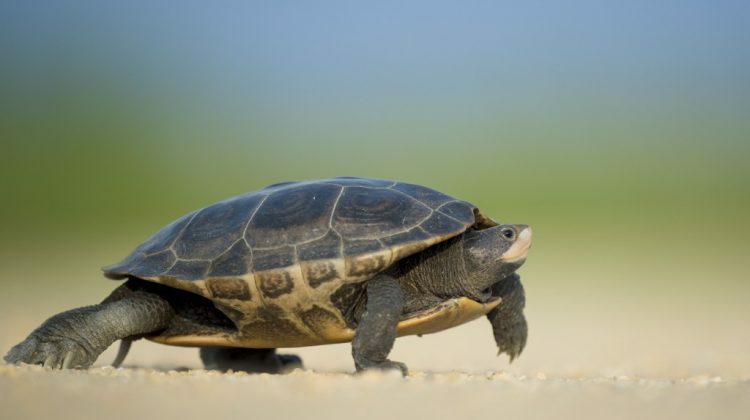 Some years ago in Germany, they had on the Autobahn, where there is no speed limit, they had a sign, and the sign said: “Turtles to the right,”. Yes, You saw a whole line of turtles walking and then in the middle lane there’s a medium speed and in the fast lane there’s a whatever, unlimited speed. 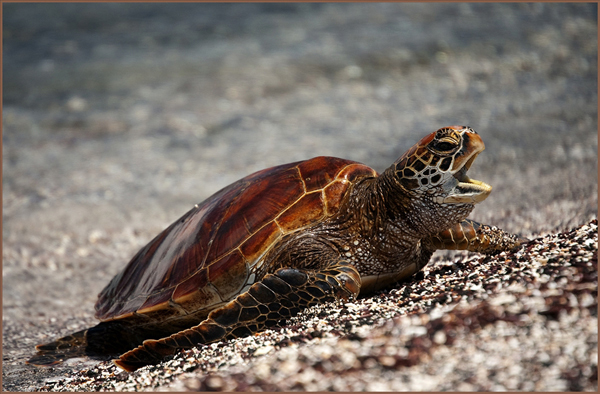 But all the turtles to the right – so in the Sankirtana movement of Lord Caitanya, there also are different lanes and many of us may be in the turtle lane! If you then look at Rupa Gosvami, Sanatana Gosvami, Srinivasa Acarya they are in the fast lane – It’s just inconceivable – “whoosh!’ They flash their lights!” – and they don’t eat, they don’t sleep, they just fly by and we are looking like – how is this all possible!!!? ”This is inconceivable”. So in this way we are just, well, struggling a bit, but we do our best. 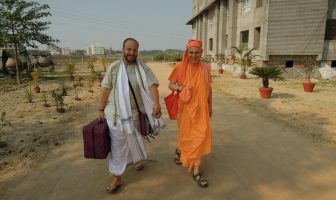 Our best is to be faithful – faithful in chanting and then we come together and have these kirtan gatherings and tank up and get some energy. 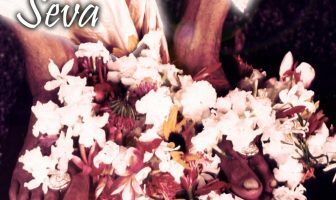 We will walk away from here with something, with some strength, some energy to apply ourselves once again, and then in the end… in the end, we are very optimistic, because we know that there is the mercy of Srila Prabhupada. 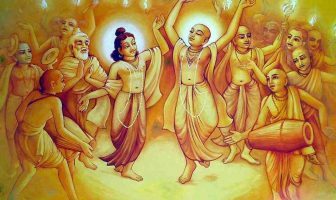 That mercy of Srila Prabhupada extends even further than what Sri Caitanya Mahaprabhu brought. 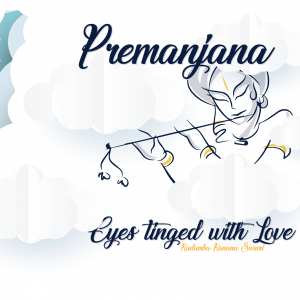 It it said Lord Nityananda made a channel – a channel to make Krishna-prema descend into this world, and then Prabhupada brought it to the modern world in the West. 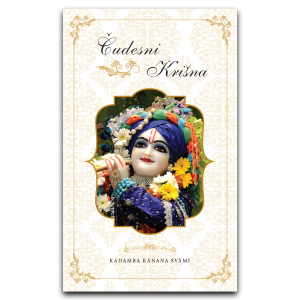 Then Prabhupada, on the strength of his service – on the strength of his extraordinary service, he attracts Krishna, and by attracting Krishna he can even attract the mercy of Krishna upon those who are not very pure and serious at all. And that is our hope, that simply by taking shelter of Srila Prabhupada, Krishna’s mercy will be attracted.